This stuff was delicious. 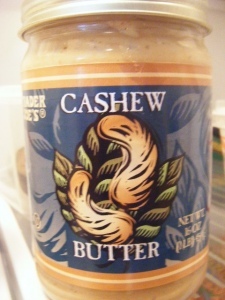 Not to mention, it was a nice alternative to the standard almond butter AND it was stupid cheap compared to most nut butters you find in any health food store (14.99 for a 8 oz. JAR?!?!?). 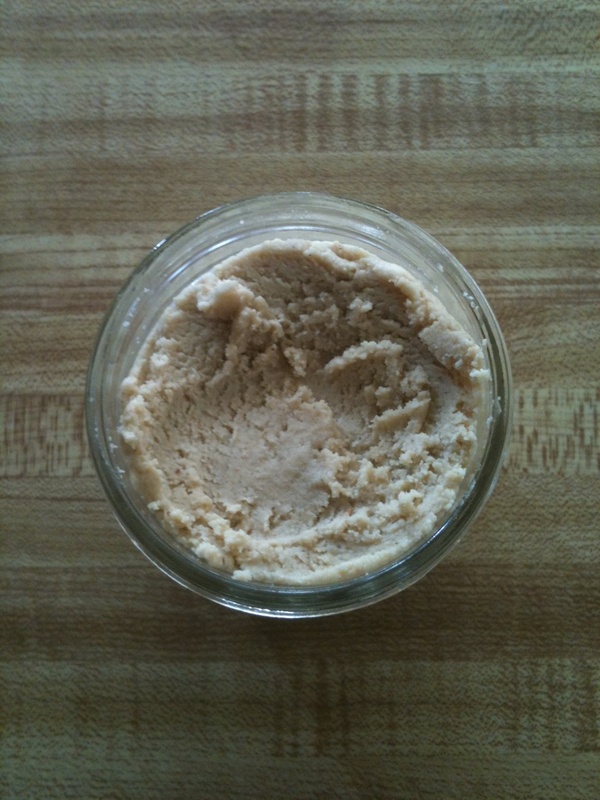 Recently I was reminded of the glorious taste of cashew butter and decided that I needed a batch in my fridge. I also had some macadamias on hand so I whipped up a little medley of the two. Super amazing. Try it. Lightly toast the cashews in a skillet over medium heat or in the oven. (Watch closely to make sure they don’t burn). In a food processor, add toasted cashews, mac nuts, salt and cinnamon. Let that baby whirl for a good long while. This is very similar to almond butter. After a while you may need to scrape down the sides, you only should do this about once or twice. Let it process until the pulverized nuts form into a ball and then flatten out into the butter texture. IT WILL TAKE A WHILE. BE PATIENT.